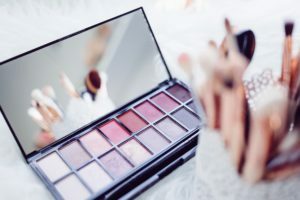 The cosmetic industry is one of the largest industries in the world, with a rapidly growing repertoire of beauty products and processes, and a registered annual revenue of over $54 Million. Each year, the cosmetic industry becomes more innovative and creative with their development processes in order to keep up with competitors, and the growing demands of the industry. R&D tax credits can be used to cover a variety of costs including employee wages, supplies, testing, and costs associated with developing a patent. With the constantly evolving needs and standards of the health and beauty industry, more and more companies are qualifying for R&D credits through their research and development processes. We will work with your company to assess if you’re performing qualifying research activities.